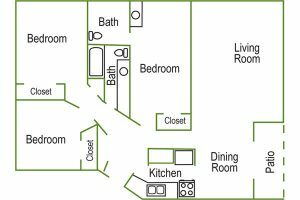 Birch Court Apartments - Warrenton, OR | Norris & Stevens, Inc. Welcome to Birch Court Apartments! Our lovely Warrenton community is located between Seaside and Astoria, just minutes from the ocean and Fort Stevens. 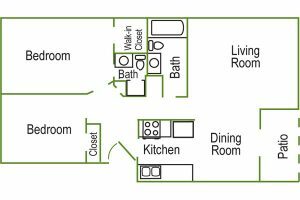 Our spacious two and three bedroom apartment homes are designed with you in mind… Energy efficiency, deluxe appliances, separate dining areas, pass-through kitchens, and patios or balconies with every home. You’ll enjoy our quiet and beautifully landscaped property that is conveniently located near shopping centers, the boat basins, public transportation and the city park.